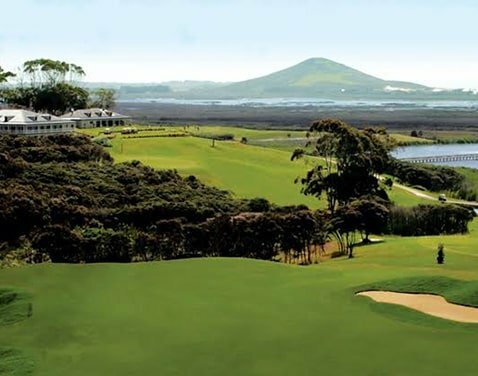 Doubtless Bay features two golf courses within a 15 minute drive of Mangonui – Whangaroa Golf Club and Carrington Resort Golf Course. 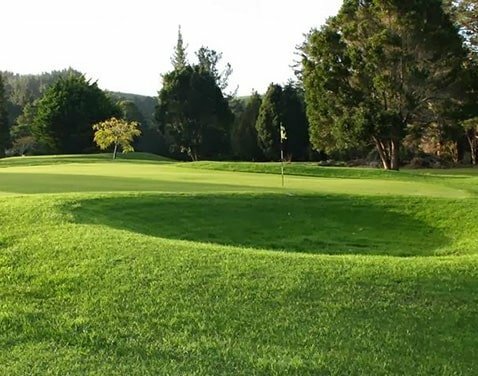 Kaitaia (30 minute drive) is home to Ahipara Golf Club. Kauri Cliffs-Matauri Bay and Kerikeri Golf Club in Kerikeri are a 45 minute drive. The Old Oak hotel has great access to the best of the courses in the Far North.